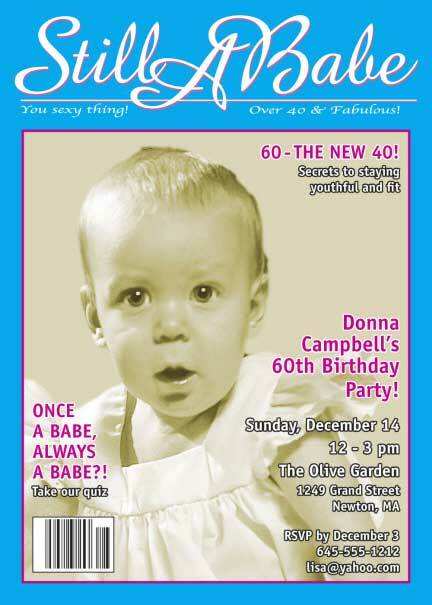 Still a Babe birthday invitations with matching banners and favors. 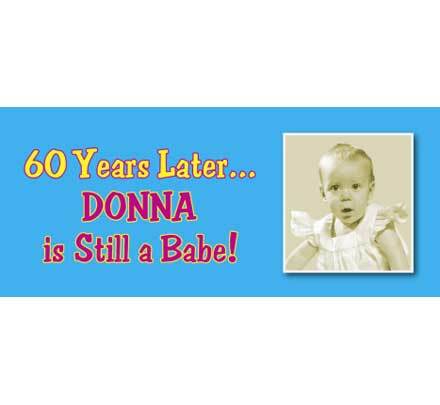 Let her know she's still a babe! 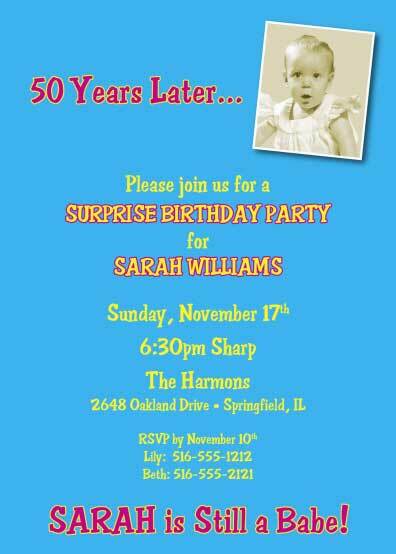 Womens birthday party invitation let's you add a photo and customizw with your wording! 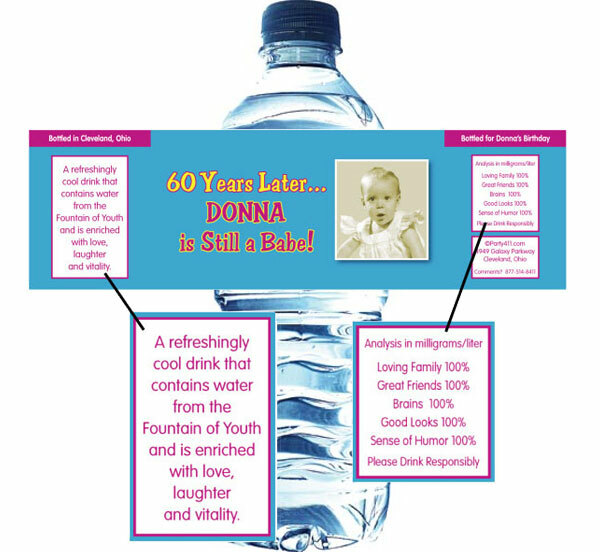 Birthday beer bottle labels with your photo and wording! 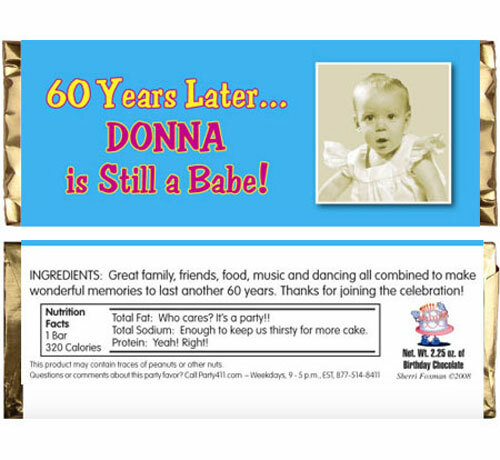 Birthday wine labels are a custom touch!